The 41st Annual Fantasy of Lights Christmas Parade will be held on Friday, December 2, 2016. 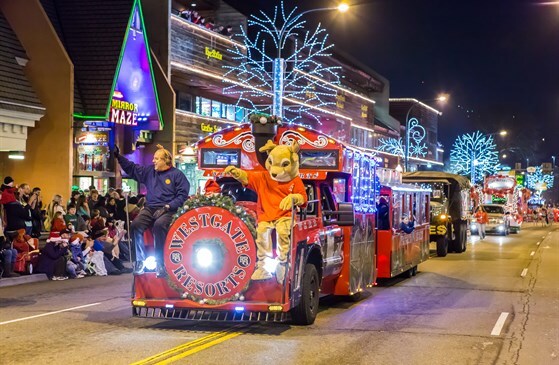 More than 60,000 people come to view the award winning parade featuring lighted floats, marching bands, equestrian units, giant balloons and of course Santa Claus! 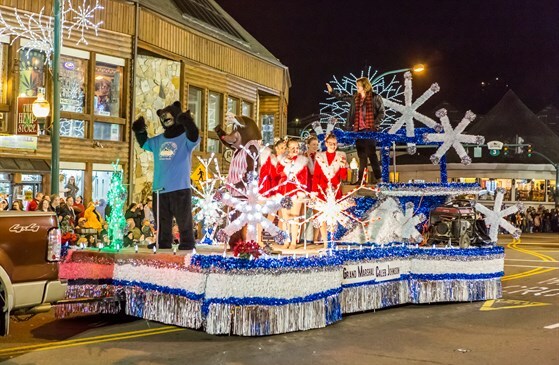 The parade route is through downtown Gatlinburg. We hope you can visit us and come enjoy this magical time of year. From Sevierville, Pigeon Forge and Gatlinburg our towns are all decked out for the Holidays. 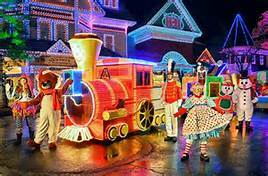 If you are looking for something fun to do this holiday season this is the place you want to be. You will feel the Christmas spirit the minute you enter town. We look forward to sharing this gorgeous event with you and yours! Call us today 865-908-7935 or visit our website www.berrysprings.com to make reservations during this special time of year!